Lexington's Best Web Design, SEO and Programming. Award Winning Web Design, SEO and Marketing. All of our websites are built from the ground up to work on any size screen or device. Let us design a custom website to attract more clients to your business. eCommerce, WordPress, SaaS, Membership Associations, HTML, CSS, Java, PHP, online stores, you name it, we can and have built it. We handle it all! SEO, Social Media, Blog Posts, Press Releases, Digital Advertising, Local Map Searches, Key Word Tracking, Analytics and more. As a Certified Yext partner, we manage your complete digital footprint. Our SEO and Digital Marketing services will drive up your site’s rankings (SERP) and help you to close more sales. Find out about our SEO! Have an idea for a website name? See if it is available and buy it here. 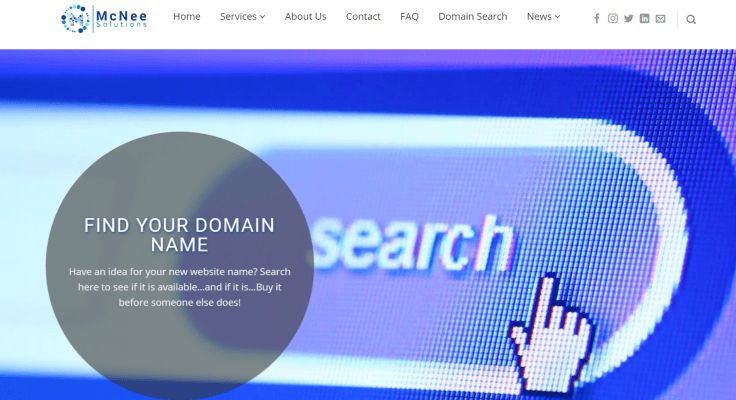 Search for your domain name here! I recently had McNee Solutions create a new website for my company, First Imperial Mortgage. I had my previous website for 16 years and thought it was just fine...until I switched! I received my first viable lead in 16 years from my website. I would say that was money well spent! Besides that, their customer service is on point and they attend to any questions or issues expediently. Bryan and his team were fantastic. Our new site went from concept to live quickly, while keeping us in the loop on design and changes. It's great to be working with a Lexington local who's fast, responsive, and reasonable. I am very satisfied with Mcnee solutions. I am not terribly fond of technology companies in general, but they are very different. They explained everything they are doing and it was all at a very reasonable price. We hired McNee Solutions in December of last year. They jumped right on board and started managing our internet issues. They are on point with everything they have been doing for us. We have a definite up swing in sales in our automobile dealership. Don't hesitate to hire these folks. These guys are absolutely incredible! Great to work with, fast accurate and well above any expectation I had!!! The debugging process was seamless, bugs were quickly fixed and updated and I feel they have gone above and beyond all agreements that we had! I definitely recommend and I WILL use them for any and all website, SEO, programming I need in the future!! Bryan, Craig...Thank you!! 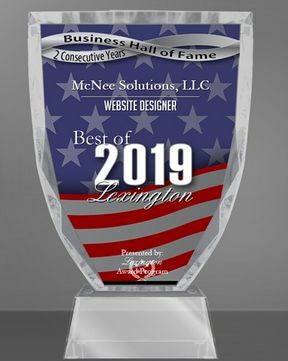 The team that earned us 2017, 2018 and 2019 Best Web Designer of the Year awards! He has that rare combination of technical knowledge, design, communication and leadership. The Honorable Bryan S. McNee is a Kentucky Colonel and has been programming since the 1980’s and nerds get better with experience! He brings a great balance of understanding how a client’s business works and how technology can provide a solution that can make their operations run more smoothly or to engage their clients better. He has been named as one of the top 100 mortgage professionals in the United States several years in a row by Mortgage Professional America for the systems that he has created for the mortgage industry. As a Leadership Lexington Alumni, he is very involved in our community and understands the needs of today’s small businesses. He has created many systems over the years that he has sold to larger corporations and enjoys working with clients both large and small to help them to achieve their goals. He is married with four children that range from 11 to 21 years old. While programming has been his primary work for the past 32 years, during that time he has also been an AM Radio Talk Show Host, Super heavy weight boxer, President of the Mortgage Bankers Association, Black Belt Karate Instructor, PADI Scuba Diver, Boy Scouts Den Leader, Citizens Police Academy Graduate, Leadership Lexington Graduate, Kentucky Colonel, Habitat for Humanity Volunteer, Child Protection Hotline Volunteer, Soccer Coach and has been known to wear his kilt around town. Seasoned programmer,database and web designer. Craig graduated from the University of Kentucky. He has been involved in web development for over 15 years. Although drawn to geospatial technologies during college, his main interest, kindled during the early days of MUD chat games via telnet, has always been the ongoing developing standards focused on presenting information, primarily text, in a common free-flowing format that is both fast and easy to read and use. He was there during the woeful days of Internet Explorer 6 and 7 and looks forward to the continuing progress on HTML5 standards and beyond. Want your business and web site to be found? Christy and her team will make it happen. 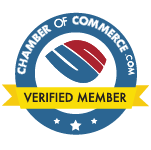 Christy is an expert at getting your business found on the web! 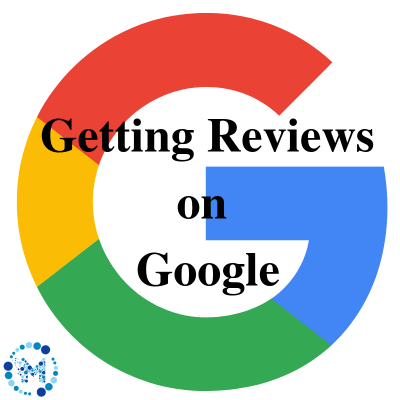 She will make sure that your business listing is active and updated in Google Business, all the search engines and as a certified Yext specialist she will make sure that your business is listed properly and uniformly across every directory. Every single week she will create and post an article related to your niche or industry to your website’s blog, Facebook, Twitter, Instagram, Linkedin, +Blogger and more. This keeps your site fresh for search and adds more searchable content and keeps your social media updated and driving people to your site. Before joining our team she has 20 years experience in medical technology and 5 years as a Special Education Elementary Teacher. Yep thats a real polar bear in her pic, its not at a zoo. But that is Natacha, creative and bold in graphic design. Natacha is an award-winning artist, filmmaker, computer scientist and graphic artist. She is well-traveled and has worked in several counties and brings a unique and refreshing perspective to all of her work. She likes to combine sleek, colorful and user-friendly design and content to create websites that are both inviting and generate relevant search results. Seasoned veteran in Digital Solutions. 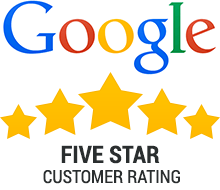 Google Adwords and Google Digital Sales Certified Business Development/Project Management Professional, specializing in creative sales strategy implementation. I have experience working alongside companies such as Dlink, Oracle, NetApp, Telesero, VMware, DBvisit and many others, helping them construct/execute third-party sales initiatives. A digital marketing expert that will find the right solution for your company. Nicole has ten years of experience helping local businesses conceptualize, design, and communicate their unique brand identities in order to effectively reach potential clients. As a digital marketing expert, she understands the many variables that are necessary to consider in developing a successful digital advertising strategy.